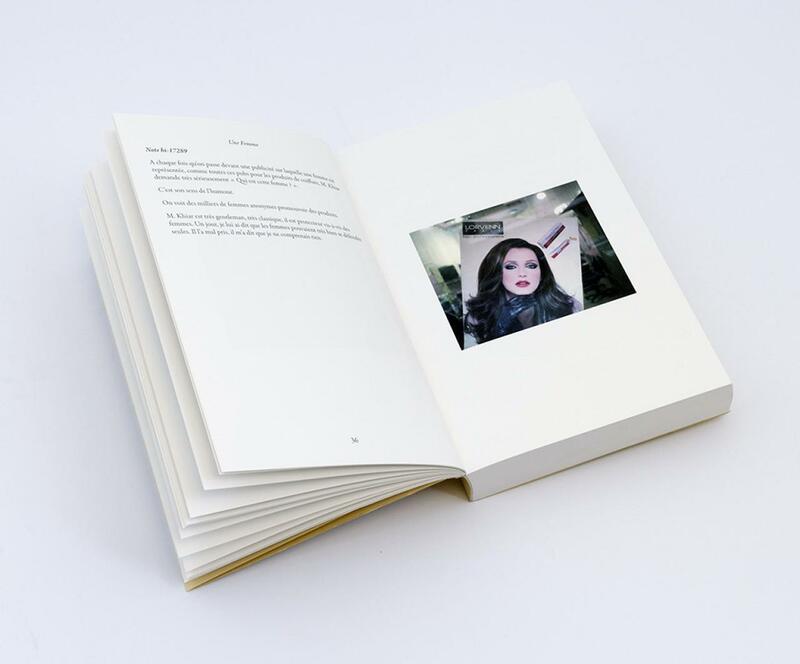 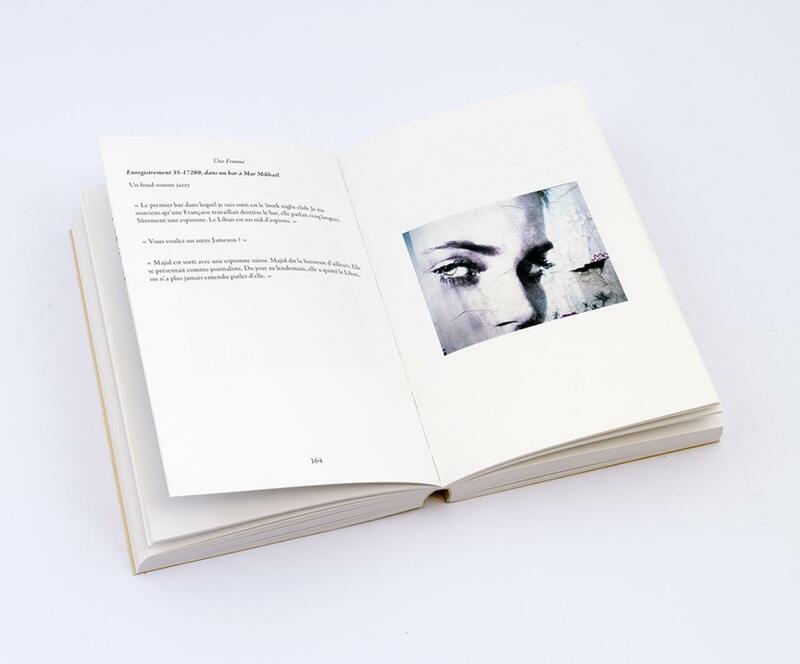 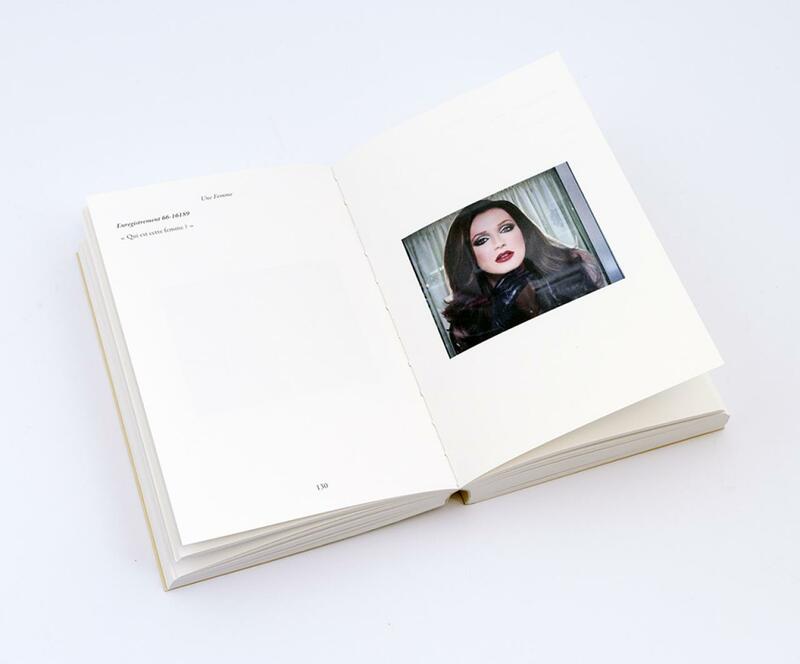 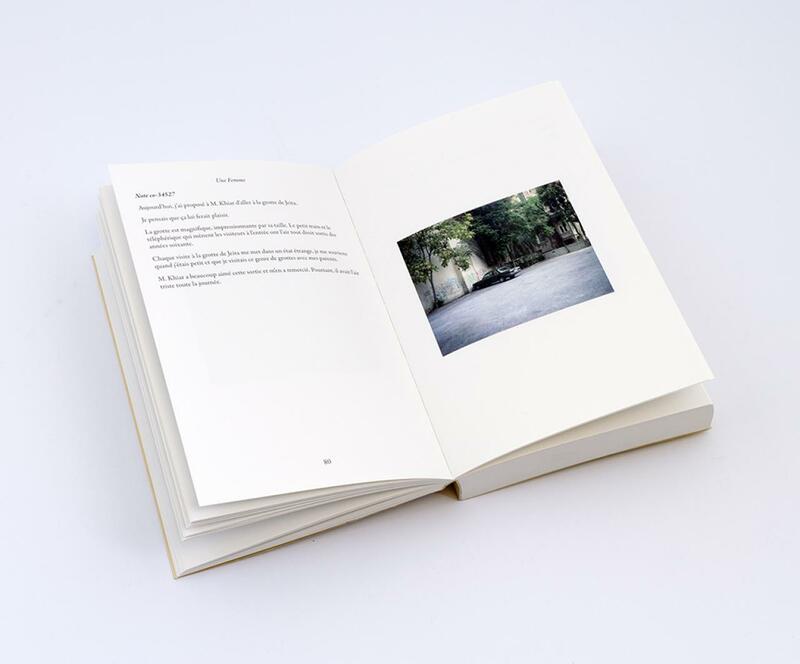 This unique limited edition book is both a photo book and a novel. 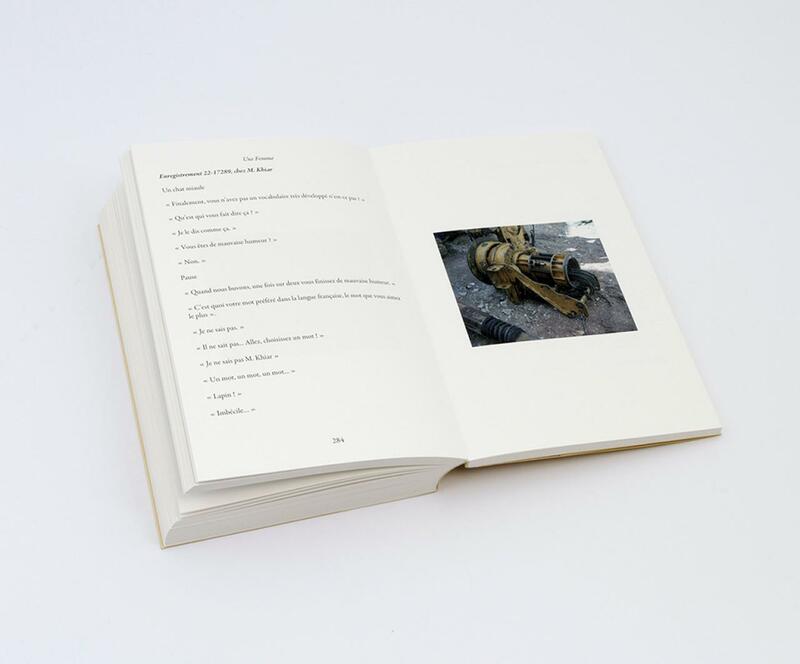 It is compiled of 170 pages of text and 170 photos. 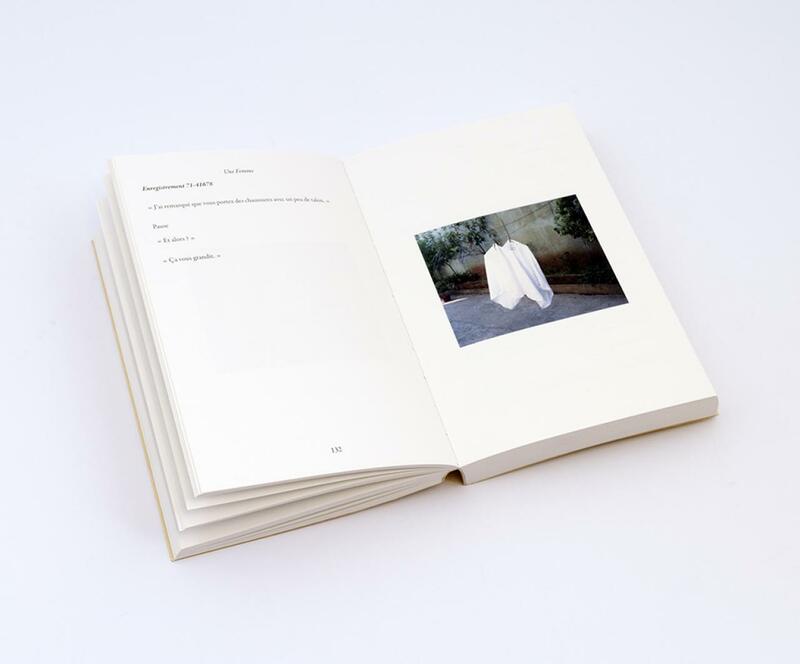 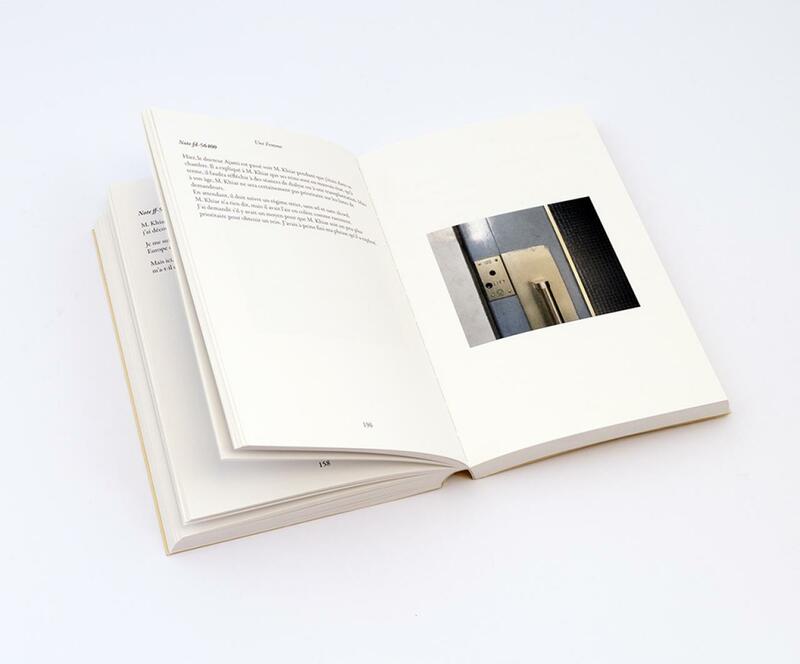 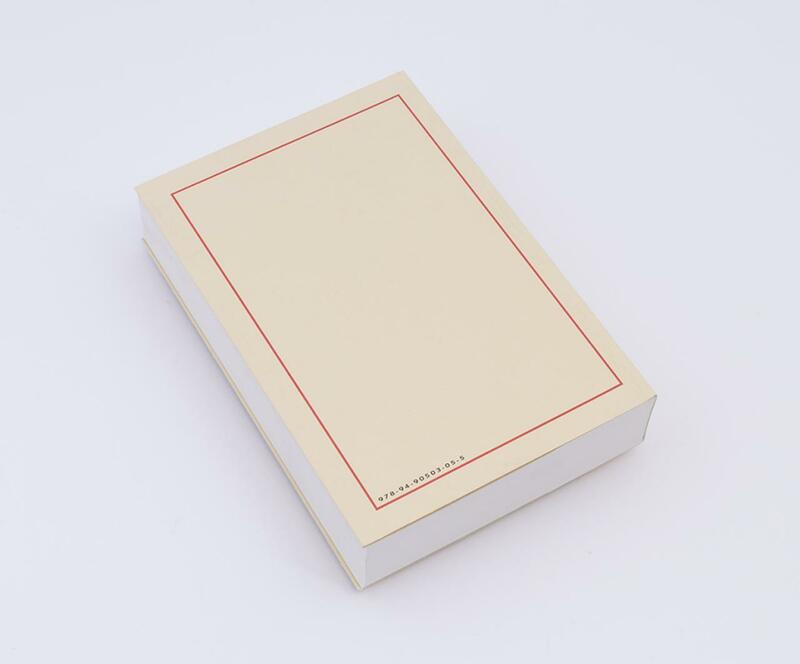 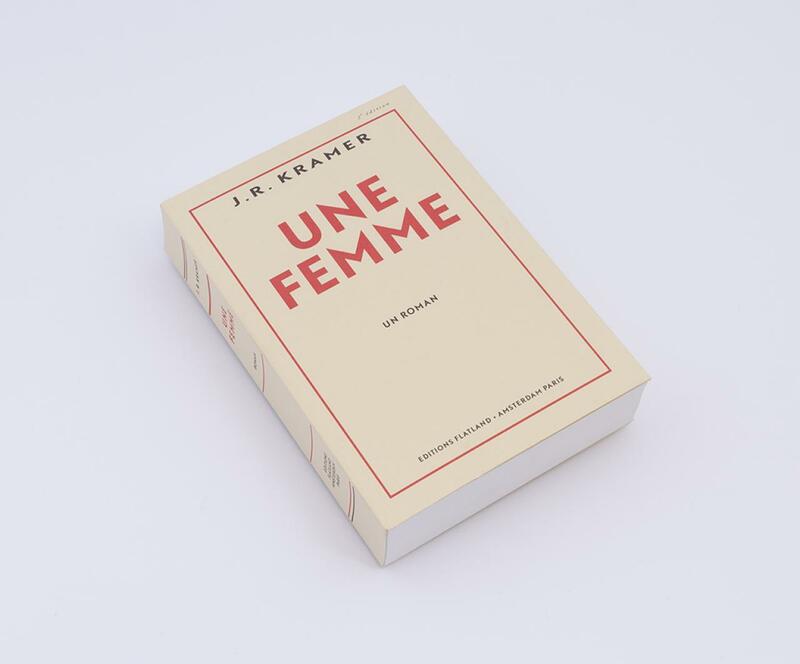 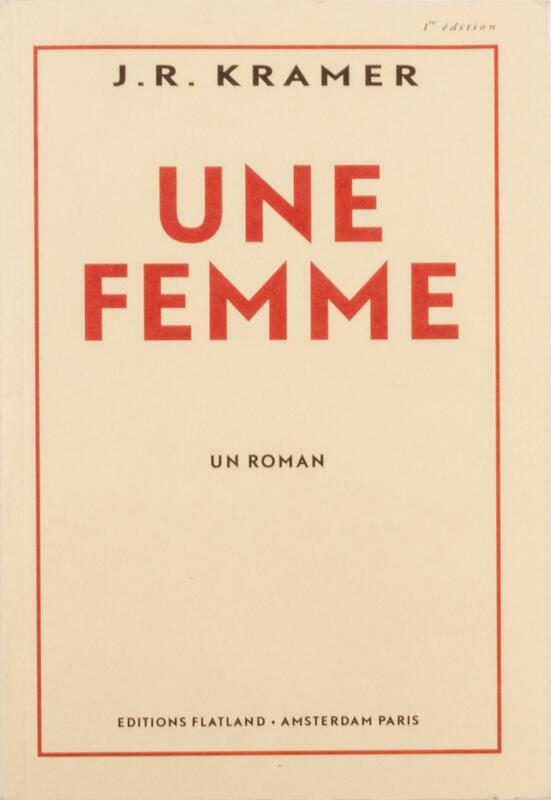 Second edition, printed on the UV printing press on Munken paper.